Thursday, February 18 (1-8pm) and Friday, February 19 (9am-8pm) in at the Hayward, WI High School. Find us in the Gym along the bleacher wall right in the center. We are thrilled to have this opportunity to connect with skiers and snow lovers from across the nation and around the world at the largest cross-country ski event in North America! Take home your own Goal Zero Switch 10 Multi-Tool Kit portable solar panel for a suggested donation of $150. It’s a great way to be a small renewable energy producer and support the work of Cool Planet at the same time! Stop by and see us any time. You might even see Olympic Cool Planet Skiers Brian and Caitlin Gregg when they stop by. 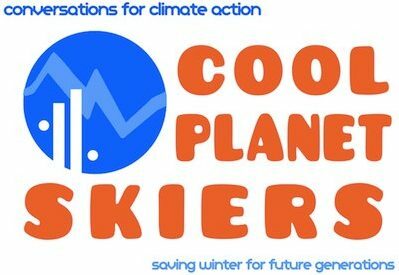 3:00 pm Friday, Feb 19 – Chat with a Climate Scientist: Dr. Jonathan Patz, Cool Planet Skier and director of the Global Health Institute at the University of Wisconsin-Madison. Learn more about the recently published book he co-edited, “Climate Change and Public Health.” The book can be ordered at a 30% discount at the booth. 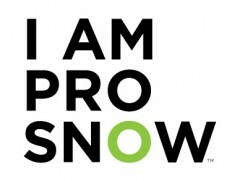 We are pleased to be joined in our booth by action partners I AM PRO SNOW and Citizens’ Climate Lobby to guide you in taking action at the booth and in your local community.